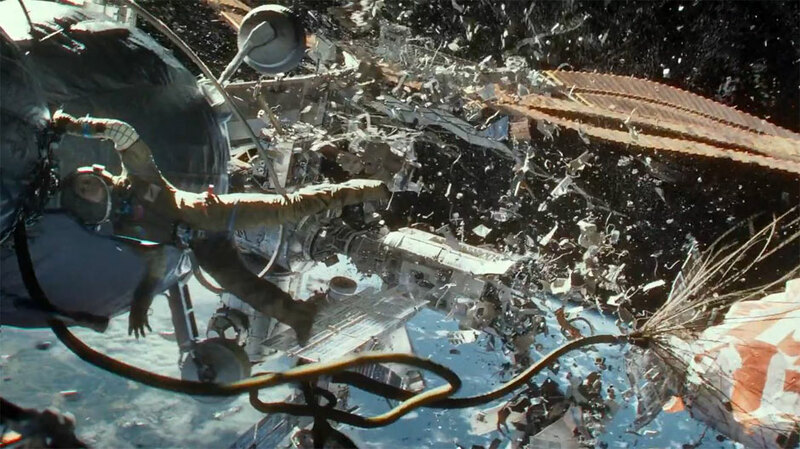 The Cinema Audio Society added to the slew of technical guild awards Gravity has already scooped up, including the ASC, ADG, MPSE, and VES. That, in addition to the DGA and half the PGA. Friends, this is what we like to call a juggernaut. Other winners announced last night include Frozen, Behind the Candelabra, Game of Thrones, and their previously announced CAS Filmmaking Award to director Edward Zwick (Glory, Legends of the Fall, The Last Samurai, Blood Diamond, Defiance). The CAS is the guild for sound mixing. For more on the difference between sound mixing vs sound editing, read here or here. Rhiannon on The Screen Life Returns!